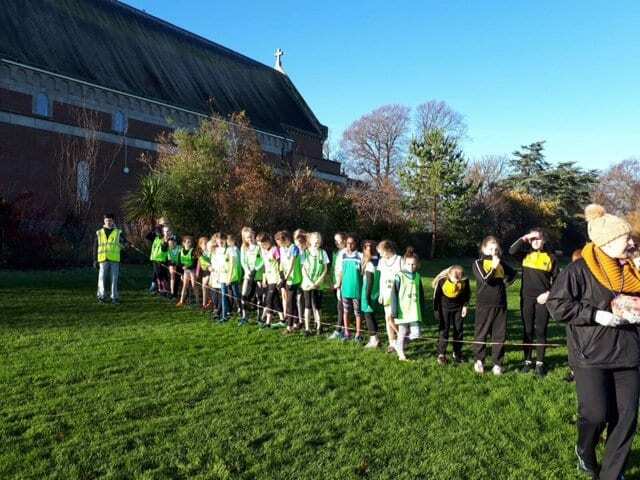 St Pius X GNS Running Club off to a flying start! 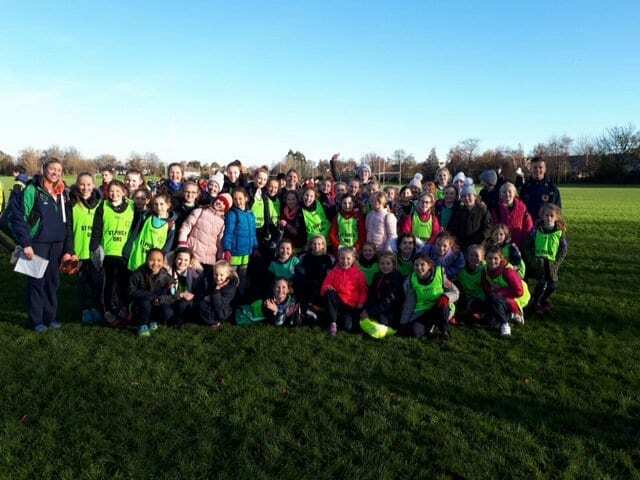 St Pius X GNS Running Club had a triumphant morning in Terenure College. We won twenty three medals in total and were crowned the champion school! Thank you Ms. Ward, Mr. Neary, Ms. McGuinness and Mr. Walshe for organising.